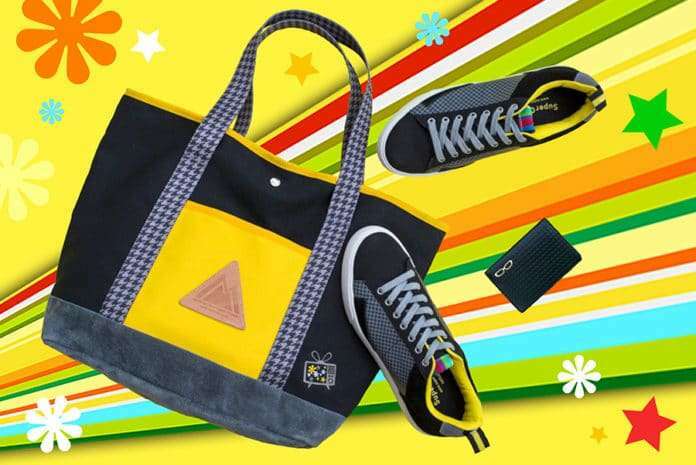 Fashion brand SuperGroupies has announced a merchandise collaboration with Persona 4 Golden for a tote bag, sneakers and a card case. 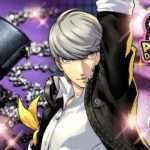 This follows the similar collaborations with Persona 3 The Movie in March 2016 and Persona 4: Dancing All Night in April 2016. 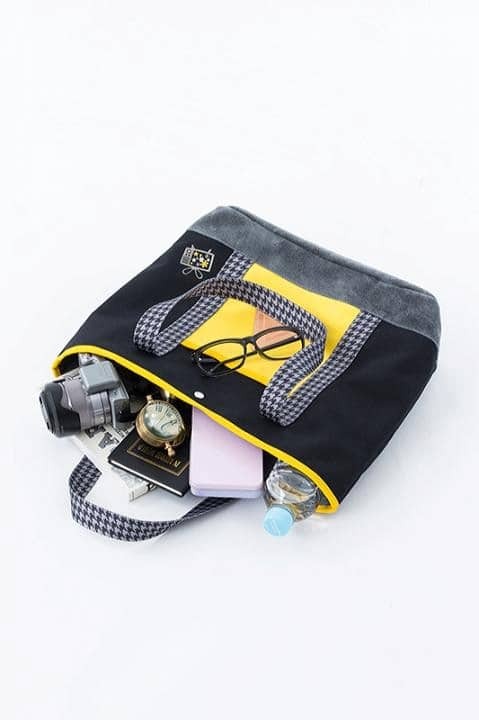 SuperGroupies is a brand whose concept is “anime fashion,” with the goal of releasing fashion and lifestyle products that subtly convey video games and anime. 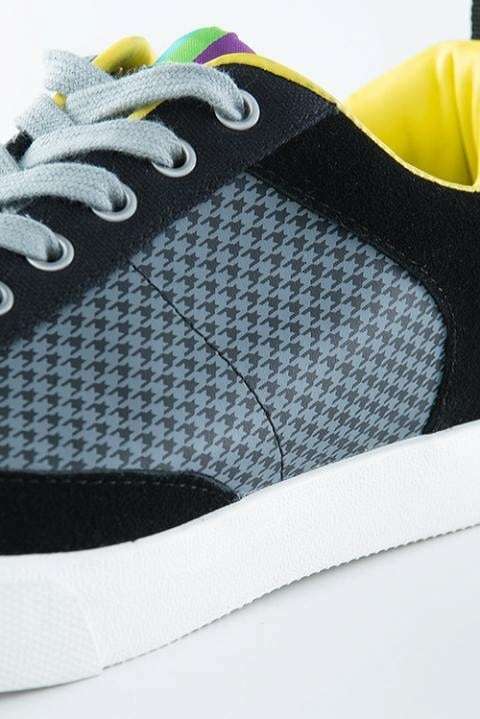 The brand behind the Persona 4 Golden themed sneakers is UBIQ. 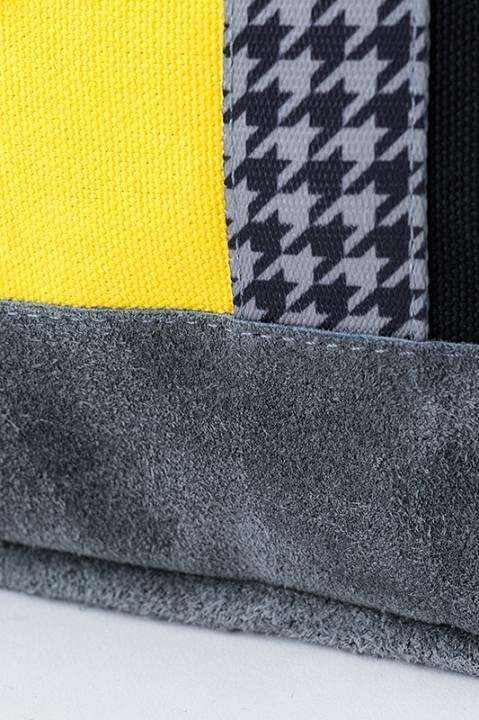 They are designed to invoke the Yasogami High School uniform zigzag pattern and the predominant colors used in the game. 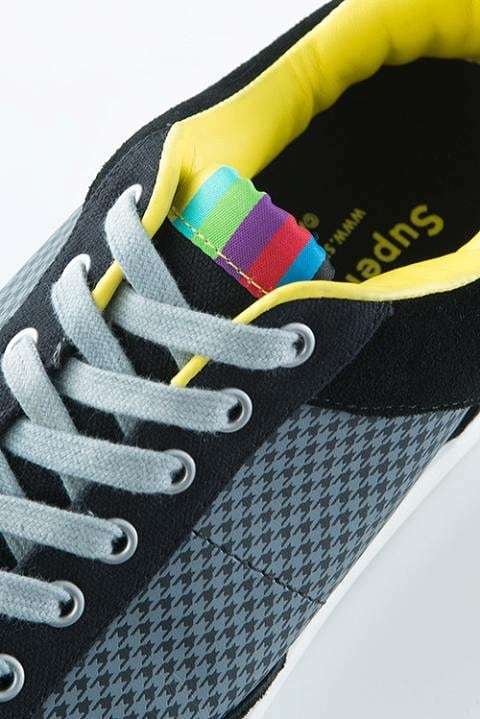 The shoe tongue represents the primary colors of the main characters’ glasses, arranged as a television color bar. 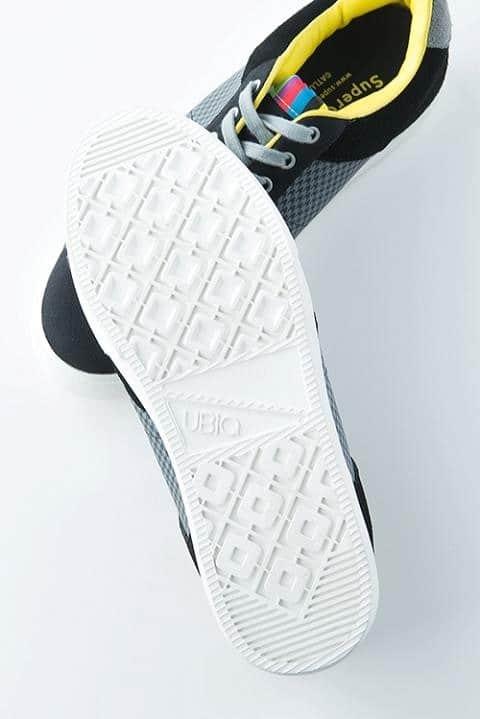 The grey laces evoke the image of the protagonist. 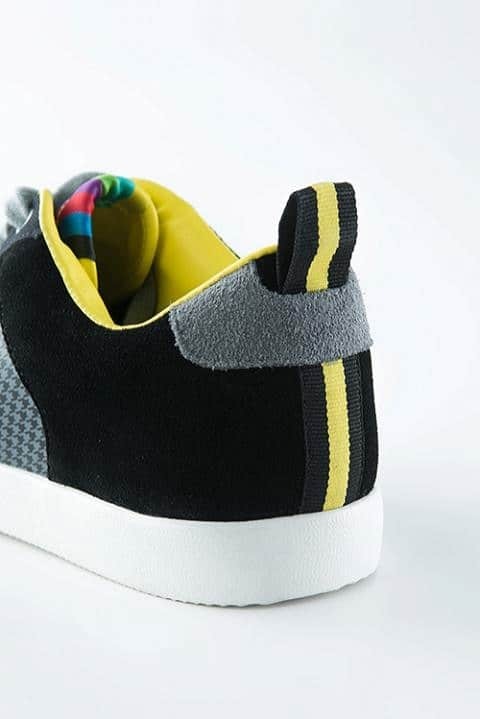 The material used for the sneakers is a combination of canvas and leather, giving them a sense of depth. 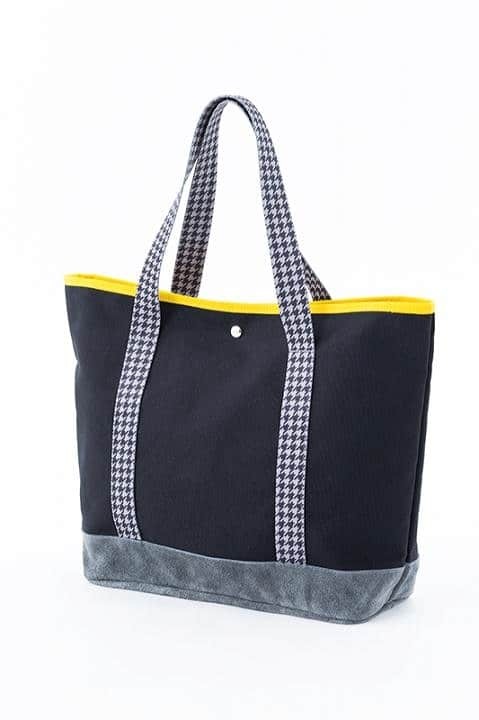 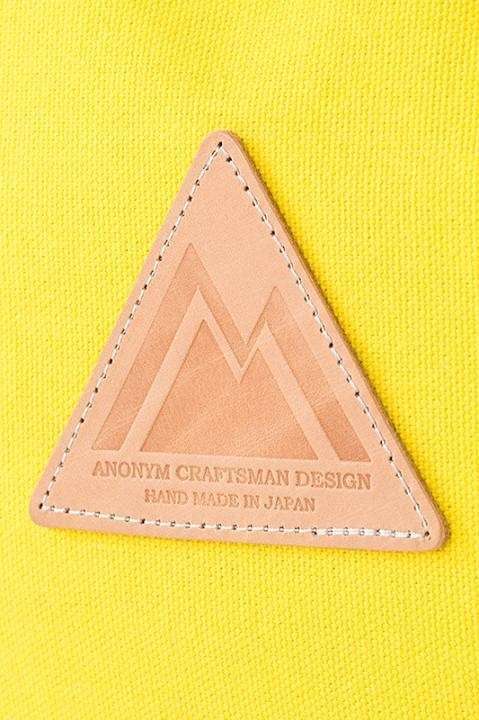 The brand behind the Persona 4 Golden themed tote bag is Anonym Craftsman Design. 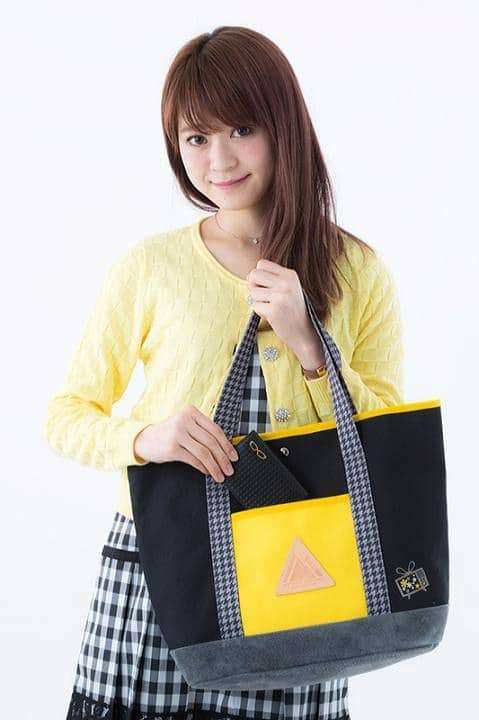 It is a basic black tote bag in the image of Persona 4 Golden. 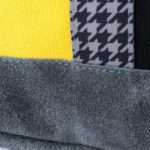 It conveys the zigzag motif in the uniforms Yasogami High School students wear. 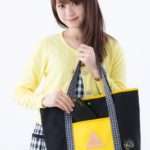 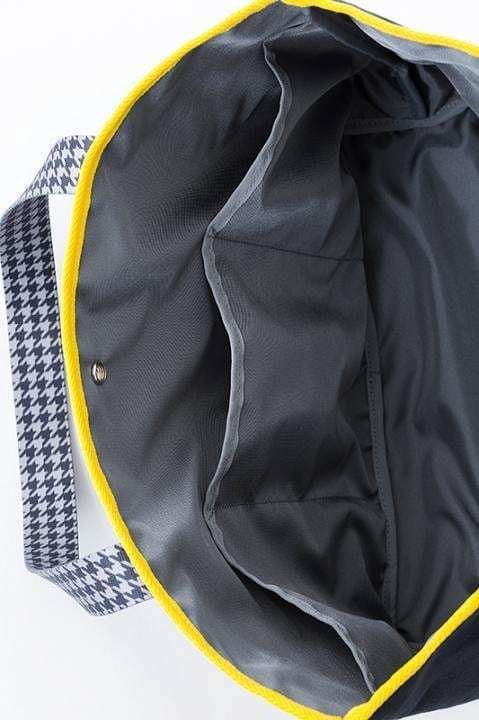 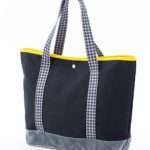 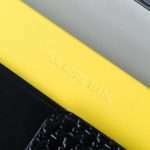 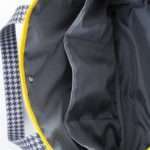 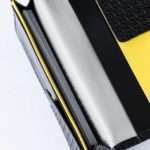 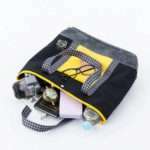 It has a chic color scheme and yellow, the primary color for the game, is used on the front pocket and the top of the bag. 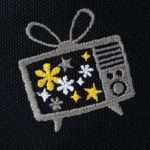 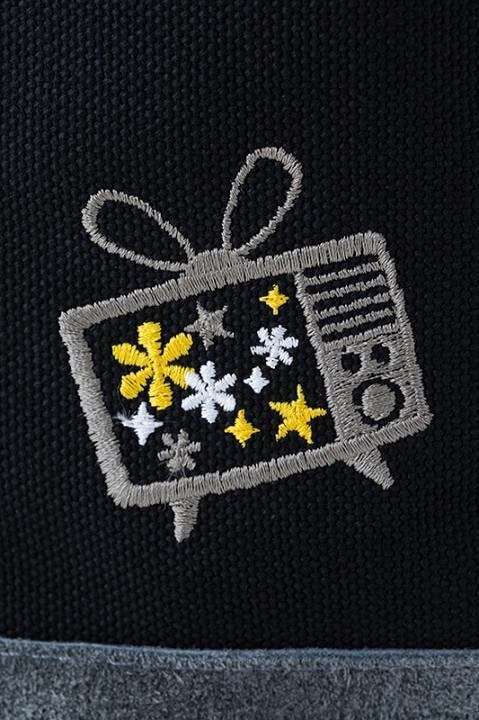 It has an emroidery of a TV at the bottom right corner, with a cute design featuring stars and flowers. 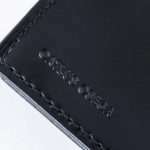 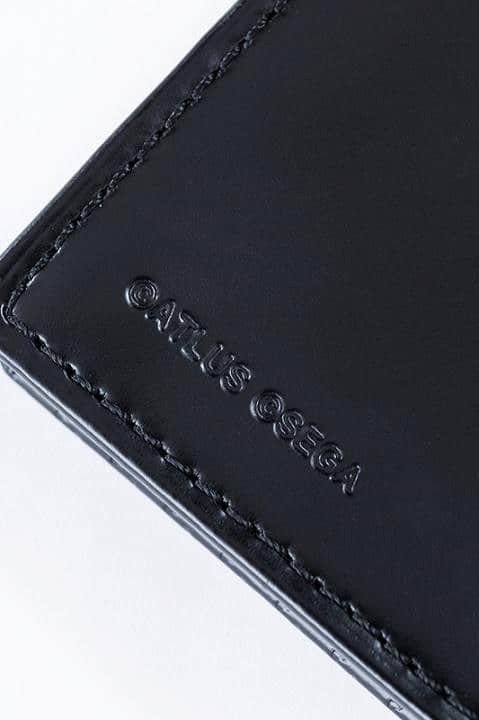 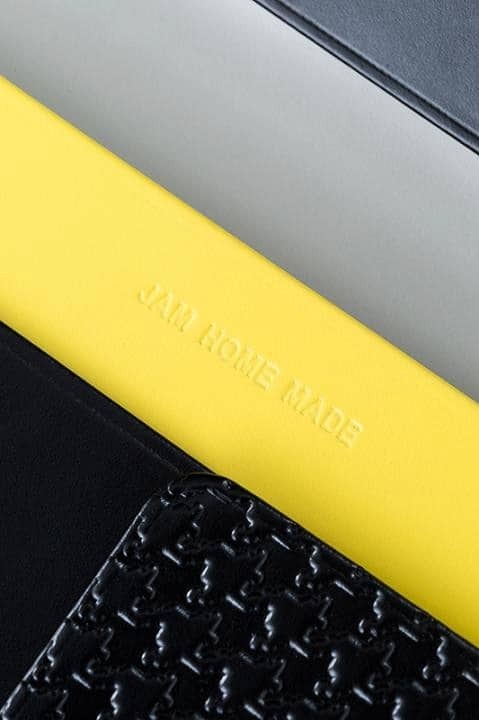 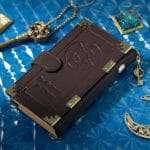 The brand behind the Persona 4 Golden themed leather card case is Jam Home Made. 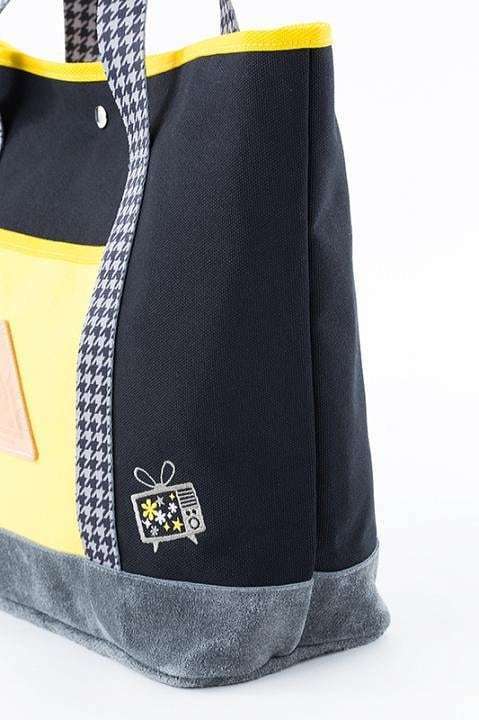 Like the others, it is also designed and embossed to invoke the Yasogami High School uniform from Persona 4 Golden. 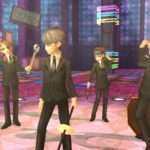 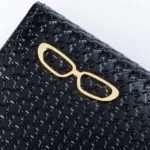 Glasses, a key item from the game, are represented at the upper left corner. 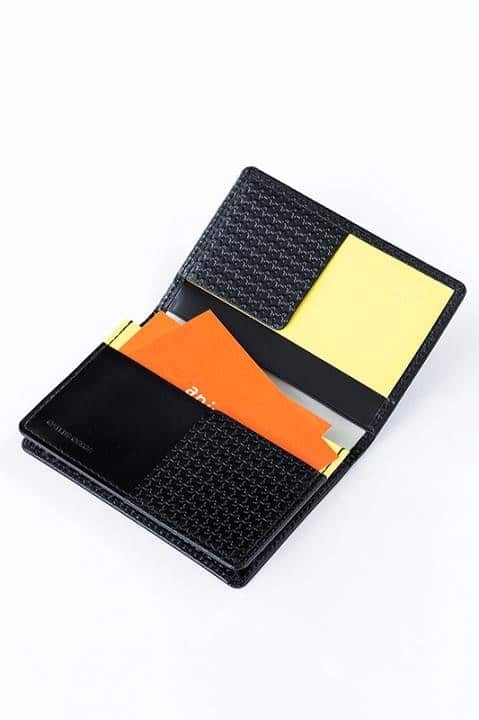 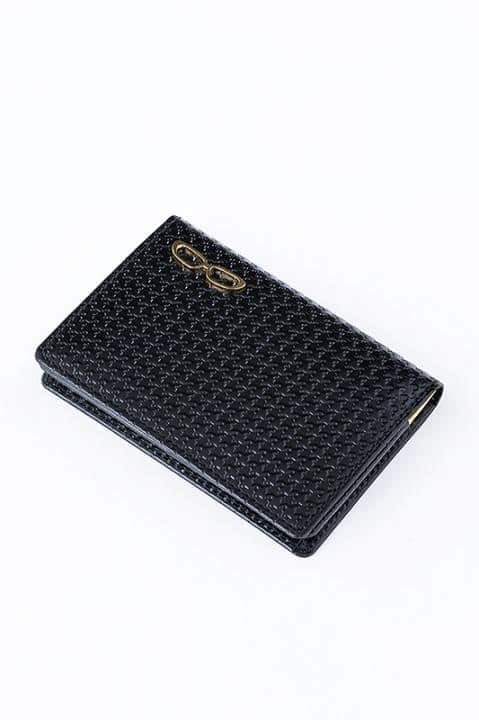 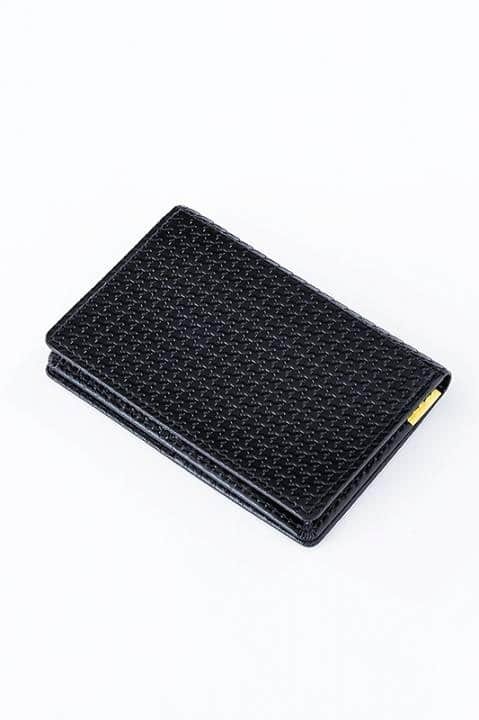 It has four separate pockets, with two partitions making it easy to organize cards. 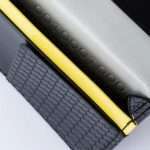 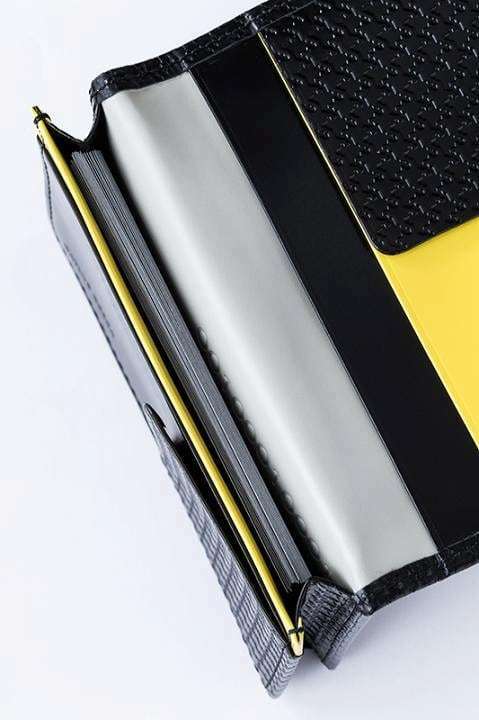 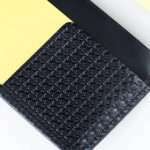 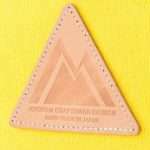 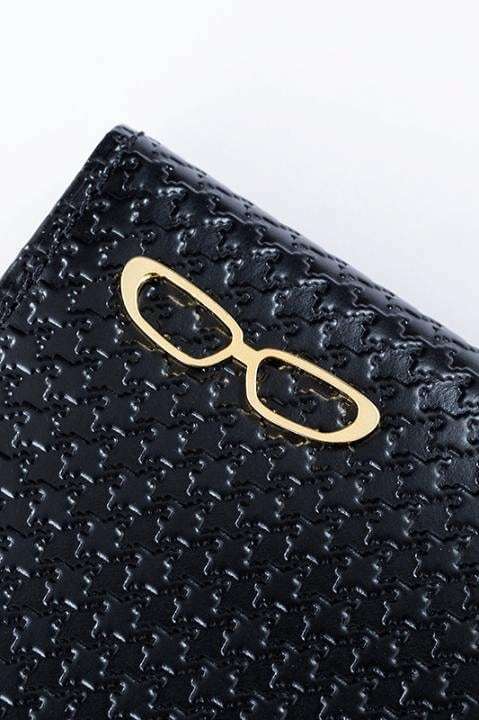 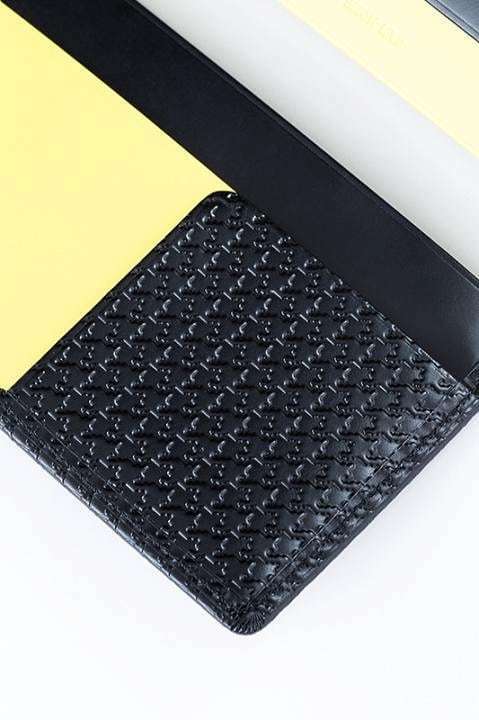 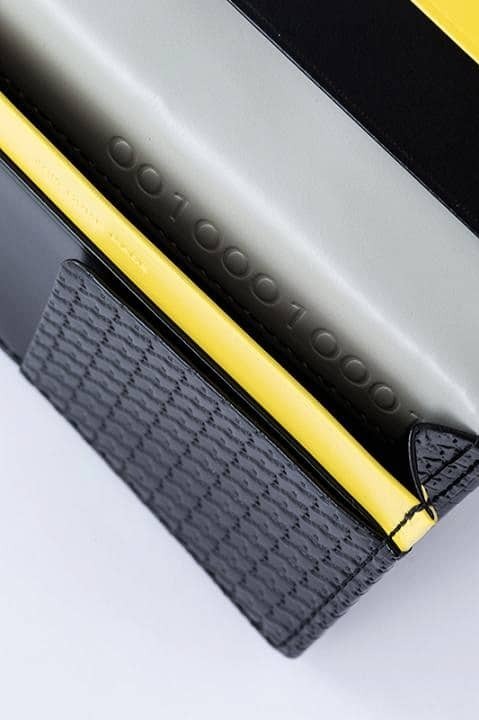 Yellow accents within the holder representing the game give it a stylish design. 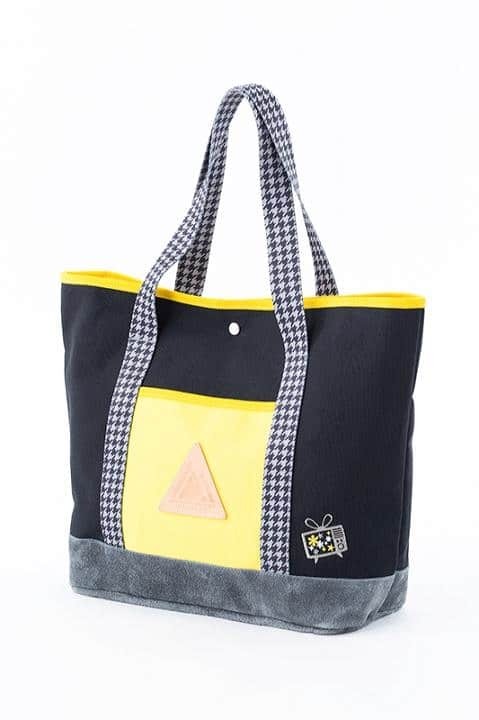 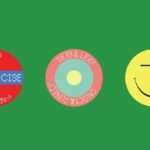 The pre-order period for each of the three products is from May 27, 2016 to June 19, 2016.